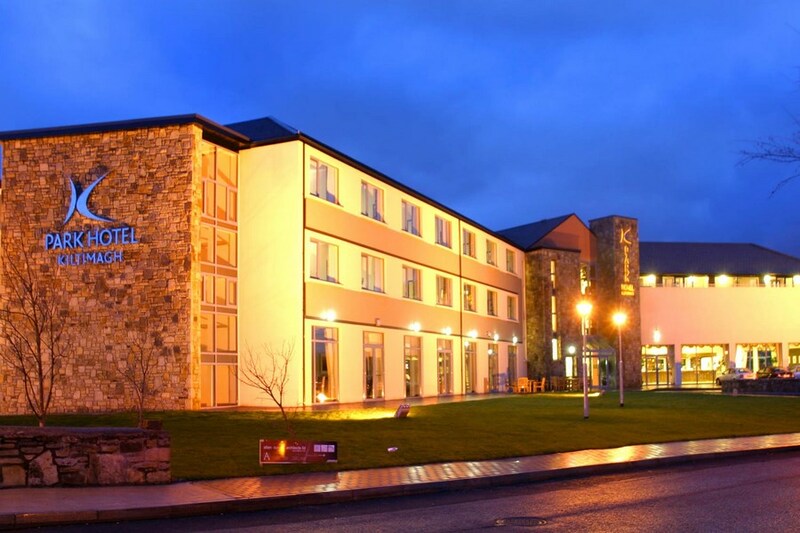 A warm Irish welcome awaits you upon arrival at the Park Hotel.Â The Park Hotel Mayo is situated in the busy market town of Kiltimagh, Co. Mayo which is located just off the N17 national primary road between Galway to Sligo. Ceide Fields is a snapshop of the irish countryside from five millenia ago. They were discovered in the 1980`s and are part of an on-going archaeological investigation. 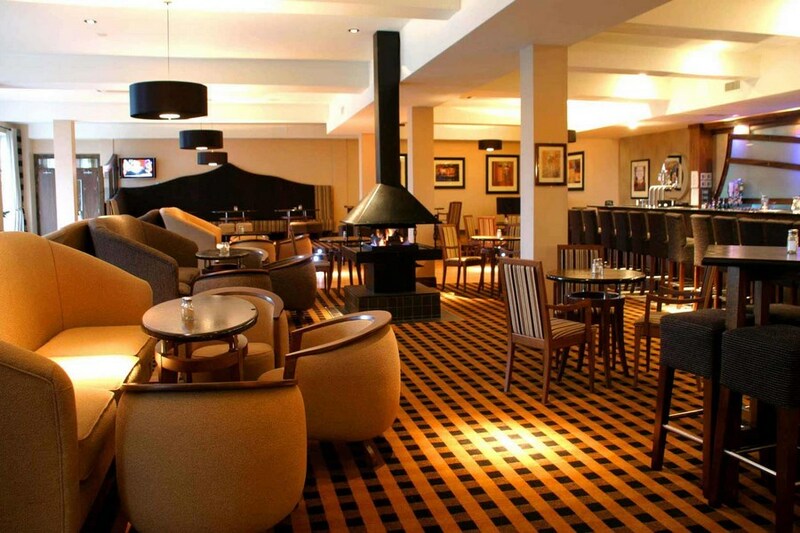 We stayed in Park Hotel Kiltimagh for a birthday celebration for my sister. The hotel was everything we wanted from once we checked in until we departed. The staff were all pleasant and welcoming. One person who deserves a special mention was Mary - the lady who served us our meal for the party. She was efficient, pleasant and so professional. Nothing was a problem to her and my sister was made to feel special on her big day. The table layout was just right for a small party and the food was served hot and to perfection. The bedrooms were clean and so big. The breakfast had lots to choose from and was delicious. 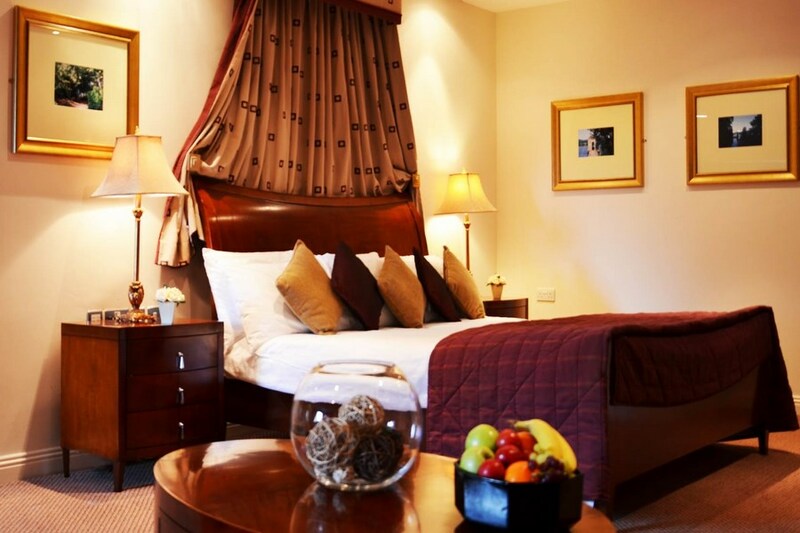 We would definitely recommend the Park Hotel Kiltimagh.